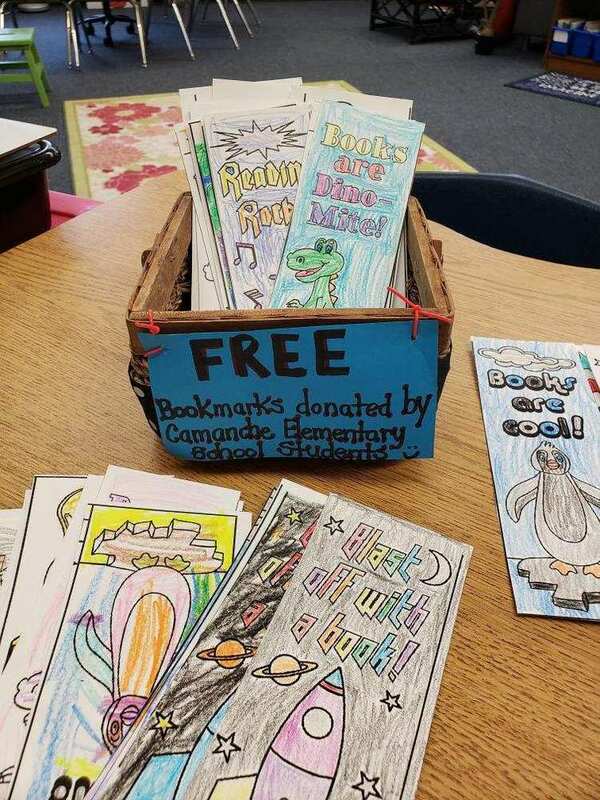 Camanche Elementary Students have set a goal to read 98,500 minutes monthly and to perform acts of kindness. They read over 114,000 minutes in the month of September and are on track for this goal in the month of October. They are sharing their love of reading and being kind and created bookmarks for patrons of our local public library.